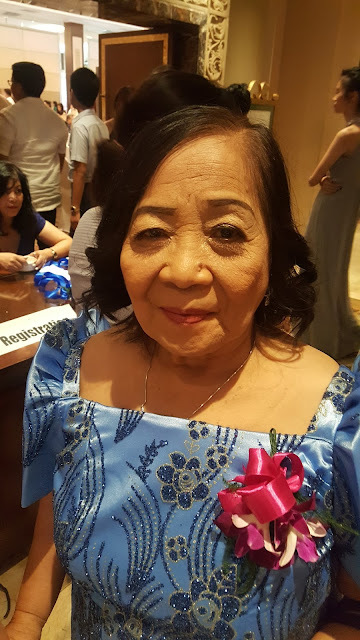 @iwantJollibee #AmazingCollectibles #AmazingTreats #AmazingSuperheroSets are truly Amazing! Enjoy your Amazing Week watching The Amazing Spiderman 2 with Jollibee's Amazing Treats now available nationwide. 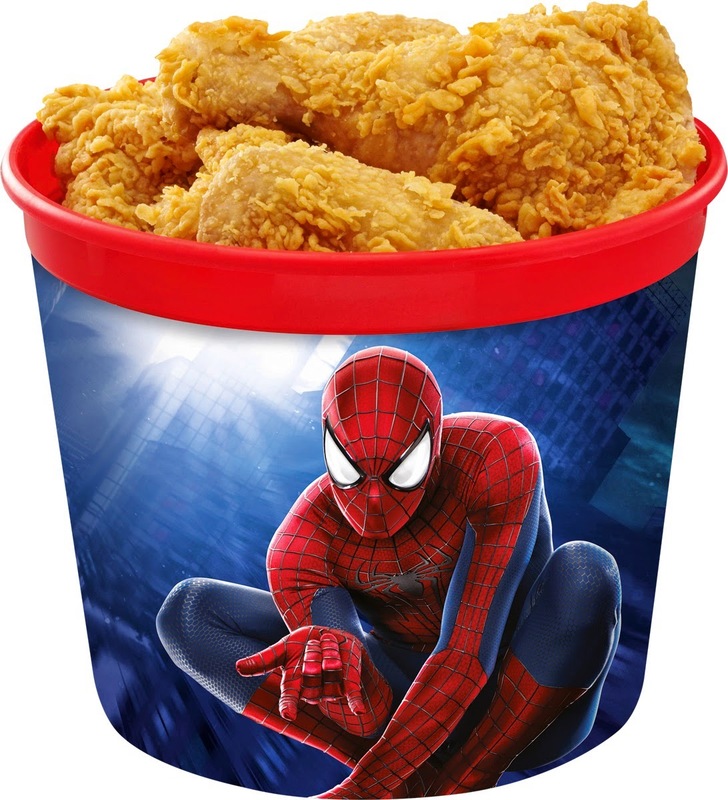 After the press preview of The Amazing Spiderman 2 sponsored by Jollibee, I couldn't help but awe at Jollibee's crispylicious and juicylicious Chickenjoy Bucket Treats in a limited edition reusable bucket featuring the image of Spiderman. It's Php649 only with eight pieces of juicylicious crispy-good Chickenjoy with four servings of rice, four regular drinks, four side dishes and four NEW KIT-KAT Mix-ins for dessert. It was an amazing offer knowing you can also get the 6-piece bucket with 3 cups of rice, 3 drinks, 3 side dishes and 3 NEW KIT-KAT Mix-ins for only Php519. 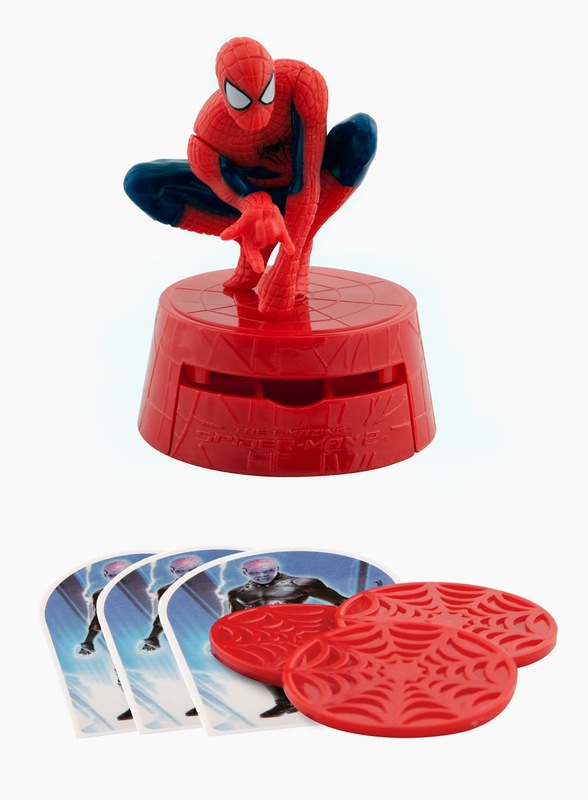 The kids will be excited to go back to school and prepare their school supplies now with Jollibee's The Amazing Spiderman 2 Image-Appearing Tumblers for only Php60 with every purchase of Jollibee Burger Value Meals. The color starts to appear when you fill it with your favorite cold beverage. 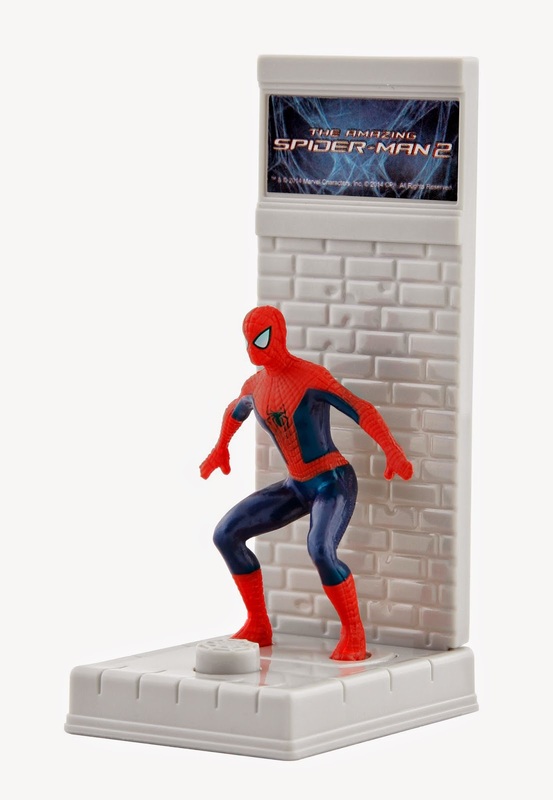 Available at all Jollibee stores nationwide from May 1 to June 30, 2014 is The Amazing Spiderman 2 Superhero Set which includes the Wall Jumper, City Leaper and Disc Launcher. You can grab these toys that comes along Jollibee's Kids' Meals: Yumburger Meal (Php80), Jolly Spaghetti Meal (Php83) or 1-pc Chickenjoy Meal (Php100). 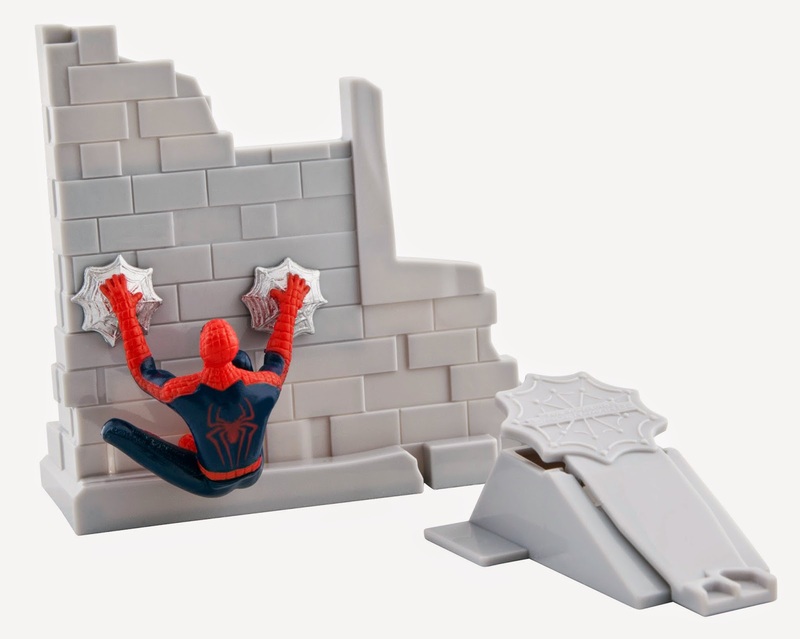 Kids and the young-at-heart will definitely enjoy having these Amazing Collectibles and these Superhero Sets are only available at Jollibee this month so hurry and visit a Jollibee store nearest you. I'm definitely getting the Disc Launcher to play while I'm bored at meetings this month. Amaze your friends with these Amazing Treats, Collectibles and Superhero Set at Jollibee now. 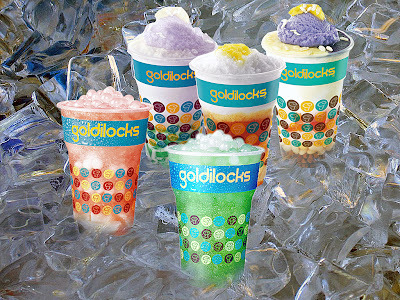 Call 8-7000 or visit www.jollibeedelivery.com. 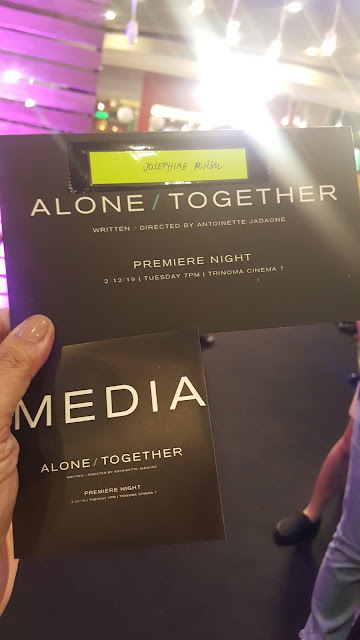 Like their official Facebook page at https://www.facebook.com/JollibeePhilippines and follow @jollibee on Instagram and @iwantJollibee on Twitter.